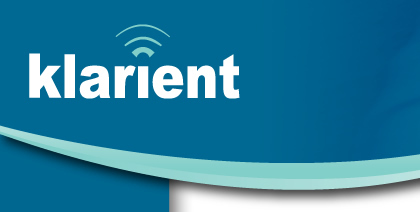 Klarient is an independent business focussed IT consultancy. We provide management and technical consultancy services with a particular focus on Identity and Access Management (IAM) solutions. Click here for examples of recent work. Through our friendly, collaborative and practical approach we are able to provide a comprehensive range of high quality, value for money services.